Make the most of the data you can collect as a human resources team. 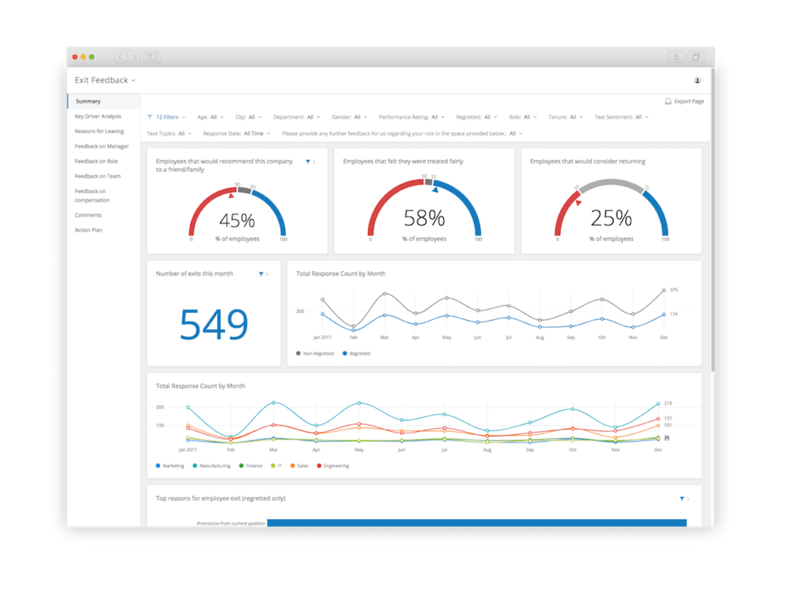 With people analytics – or HR analytics – you can give your business leaders real-time insights. Using Qualtrics people analytics software, any business unit can use real-time and robust data to serve its employees, and move towards a better understanding of what’s driving performance. People analytics puts employee feedback at the service of your employees. Using advanced AI-powered tools that automatically surface critical insights, you can uncover the hidden meaning buried deep within your employee data - whether that’s identifying skills gaps, picking out future leaders or spotting early warning signs of disengagement. 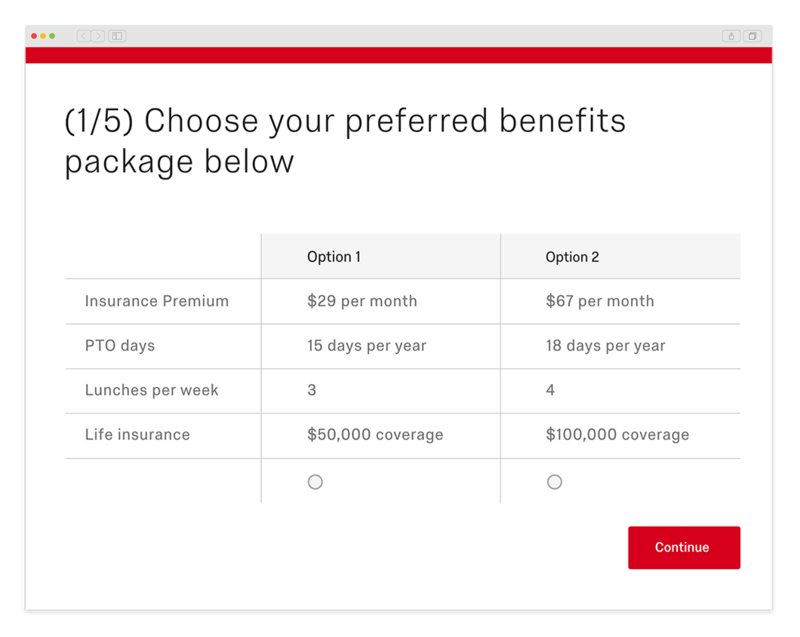 Qualtrics makes it easy to collect and connect data at every point of the employee lifecycle, from the moment someone joins to the moment they leave. It means decisions on workforce planning, resource allocation and job specifications can be based on evidence, not feelings. Big data on its own doesn’t help anyone. But with advanced statistical analysis and predictive analytics, you can understand what needs to be done and what will have the biggest impact on reducing attrition, developing talent and driving your business forward. 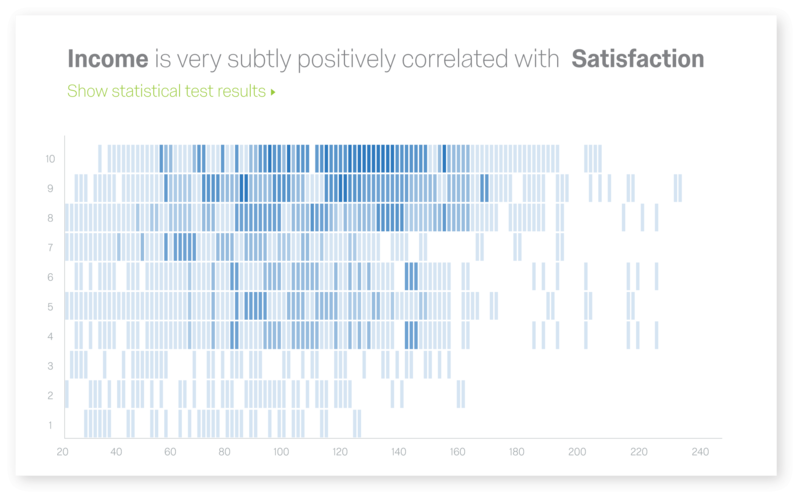 With Stats IQ baked into the Experience Management PlatformTM, statistical analysis is now accessible to everyone. It’s no longer the case that people analytics belongs to one tech-savvy person with a spreadsheet – now, HR can deliver the insights and expertise of a whole analytics team. 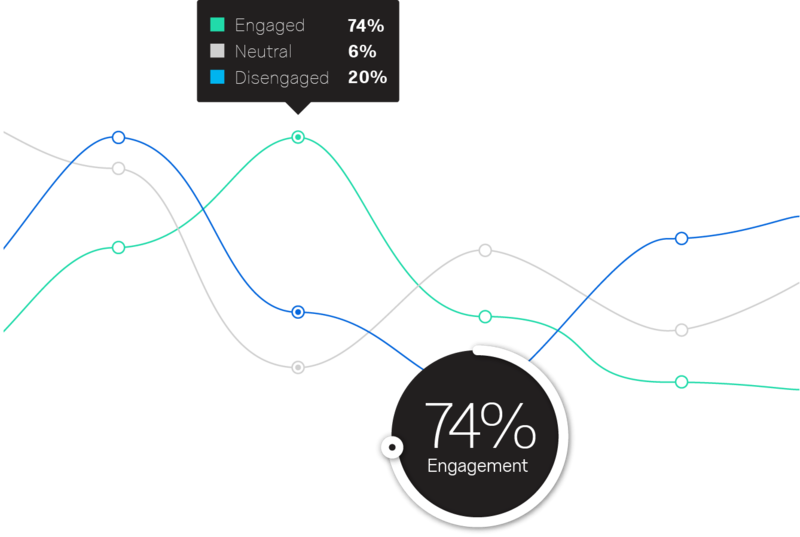 With advanced analysis of HR data, you can understand what’s driving engagement at every point of the employee lifecycle. 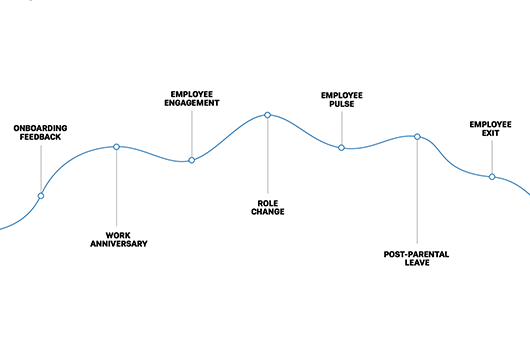 It’s about improving employee experience at scale, by understanding the moments that matter to each employee and measuring engagement from recruitment to exit. People analytics software removes the guesswork from hiring, engaging, developing, and retaining the best people. Data analysis gives you a more airtight method for managing employee performance, as opposed to basing decisions on hunches and past experience. You can run advanced analysis on the key drivers of engagement, retention and attracting talent as well as employee benefits. Knowing what employees like and dislike most about their experience, their benefits, or their opportunities for growth can help you shape performance management systems, employee rewards programs, and even new job descriptions. 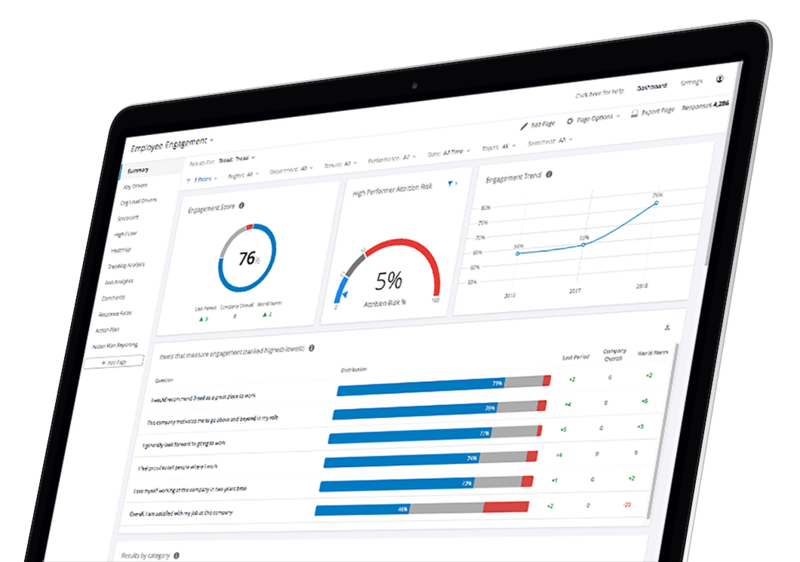 With accessible dashboards and advanced predictive analytics, you can use data to uncover things that would otherwise go unfixed: hiring biases, toxic work cultures, resource misallocation and skills gaps. People analytics is a data-driven method for managing employees during the entire lifecycle. When done well, it can make your business leaders better at recruiting, developing and retaining the best people. It’s all about making decisions based on statistical analysis, rather than relying on past experience, personal opinions and old-fashioned hunches. Using advanced analytical methods, you can easily convert a treasure trove of employee data into clear, actionable insights.